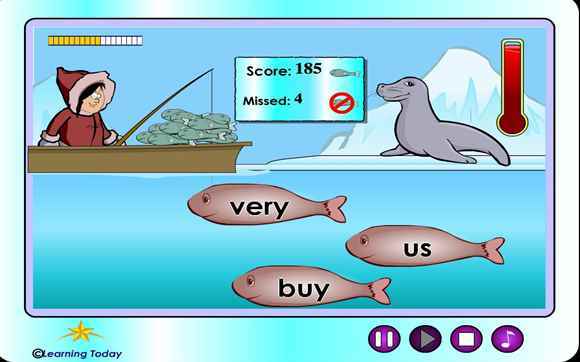 A fun, high frequency word recognition game where you need to catch the fish which has a particular word on it. Not many words but still fun. 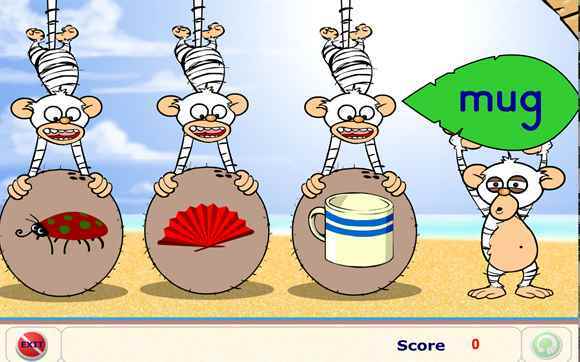 A game with two levels, the first is simple word-to-word matching and the second level you need to focus on reading, listening to the word and searching for it in the list before dragging. 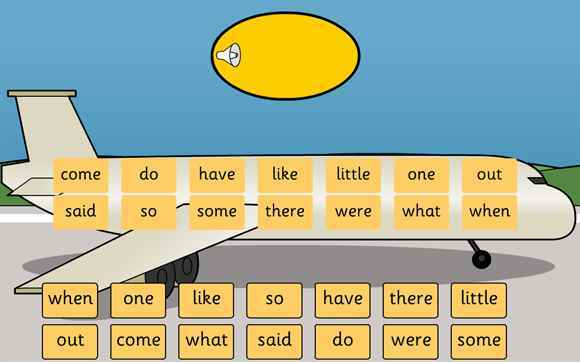 A drag and drop activity which can help with tricky words recognition.